With the passage of Colorado’s Consumer Data Privacy Act, Colorado joins almost 20 states that require employers to provide “reasonable” safeguards for personal information. What do “reasonable” safeguards mean in practice? This has become an urgent question for employers as data breaches – and data breach lawsuits – have become at least a weekly feature of the news. The most effective approach to implementing reasonable safeguards is to create a culture of data stewardship throughout your organization. Creating a culture of data stewardship is more a “people problem” than it is an IT problem. Study after study demonstrates that negligent and malicious insiders – employees, contractors, and other business partners – are the number one threat to an organization’s information assets. With data breaches averaging over $7 million in costs, this is a threat with a real impact on the bottom line. HR professionals, in partnership with information security personnel, are in an ideal position to address this threat by developing a culture of data stewardship. This session will provide practical recommendations for creating a culture of data stewardship through enhanced training, policies, process, and technology. By driving these changes, Human Resources can become a key part of an organization’s information security strategy. 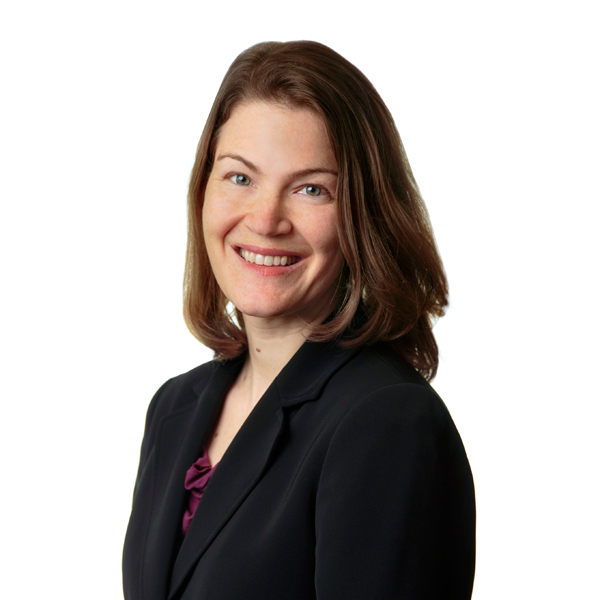 Zoe M. Argento is a shareholder at Littler Mendelson, P.C., the largest management-side labor and employment law firm in the world. She represents and counsels clients on all aspects of privacy and information security in the workplace and regularly handles data breach response and regulatory investigations related to breaches. She has written extensively on subjects related to data rights and security, intellectual property, and internet law, and frequently presents on these topics.